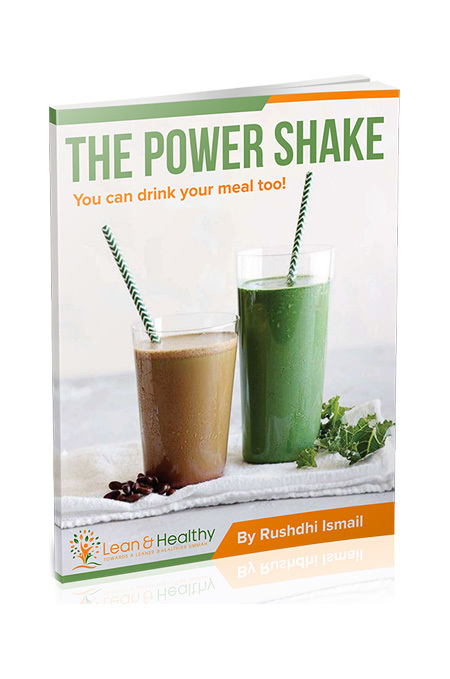 I’m Rushdhi Ismail, the founder of Lean and Healthy. I’ve embarked on a huge mission. 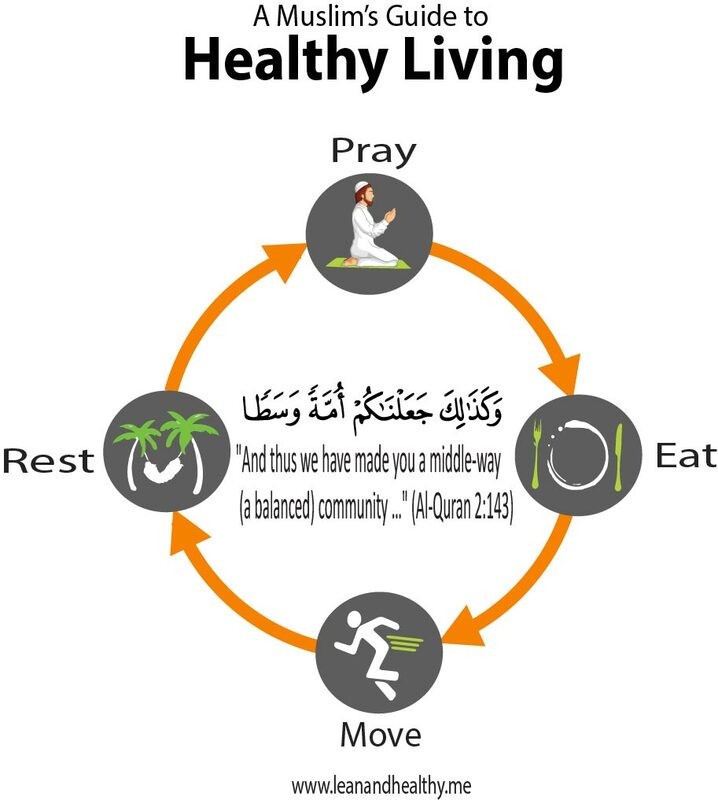 My mission is to help the Muslim Ummah get leaner, stronger and healthier, bi’idnillah! I know, it sounds like a pretty big mission, but that’s how any mission starts in the beginning. My story begins 20 years ago when I was struggling to lose weight. In the last decade, I have tried more weight-loss and diet programmes than I can possibly remember. You might be wondering these diets worked. Yes, they did. But there was one catch – I was bound to them for life. Every time I stopped a diet, I would put on more weight than I had started with. Every time I quit dieting, each programme would taunt and haunt me every time. What made the cycle of losing and gaining worse was that my life became so food-and-weight-loss centric I forgot my priorities. Priorities like prepping for my meeting in the Aakhira; being a father to three gorgeous princesses and being the significant other to an amazing wife. In my own pursuit of becoming lean and healthy for life, I ended up learning nutrition and did not stop until I was good enough to be certified as a nutrition and exercise coach. 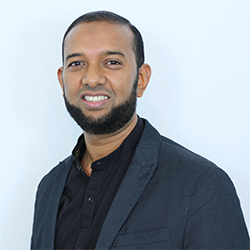 Since then, I’ve been coaching people offline and online in more than 30 countries around the world in 5 continents, Alhamdulillah! Welcome to Lean & Healthy! We help people attain a lean, gorgeous and healthy body forever! We make living a healthy life a fun and personal experience, not just for you, but for your entire family. We apply psychology, nutrition and exercise to bring long-lasting positive changes to your body and mind. Researched: The science behind what we say has been rigorously researched. Tested: Our method of coaching has been tested successfully on 100s and 1000s of people. 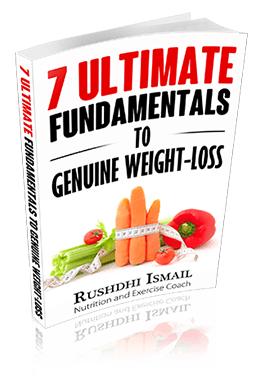 Islamic: We provide a platform for Muslims to lose their unwanted fat in an Islamic manner and environment. Here you will not find any half naked “before” and “after” pictures, nor any un-Islamic knowledge or activities. You may call it a “Sharia-compliant fat loss programme”. Why Lean & Healthy is Unique? Well, simplicity! If you want to enjoy something life-long, it has to be easy, fun and simple. It also has to be convenient, affordable, and doable. Our programme, as you will quickly learn, provides all of this and more. Our coaching programme is very easy to follow and will leave you with no excuses to attaining the body you’ve always wanted. So, what’s stopping you? Learn more about our 6-months online coaching programme, join our free 7-day course or read more about health-related topics.